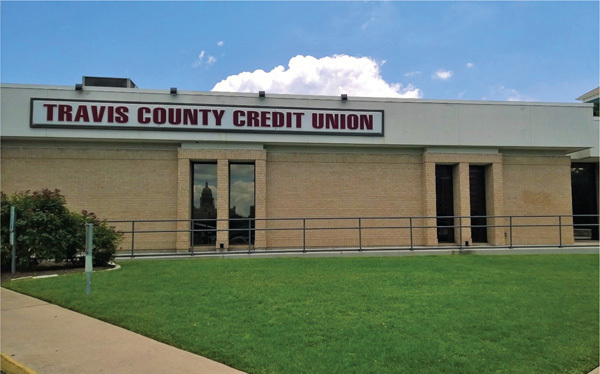 Travis County CU's loan portfolio grew by 51% in the past five years and a 16% in 2015 alone. Travis County Credit Union saw exceptional loan portfolio growth after implementing a five-part strategy. About five years ago, managers of Travis County Credit Union – a $29 million credit union in Austin, Texas, with 11 employees – noticed their loan portfolio had been flat for a number of years.